You know The Mellow Mix loves the show and ladies of BET’s hit show, R&B Divas! Come on, we are your Indie R&B and Soul Fix and we always have the best R&B music! We love hearing new music from the ladies and sharing it with you! 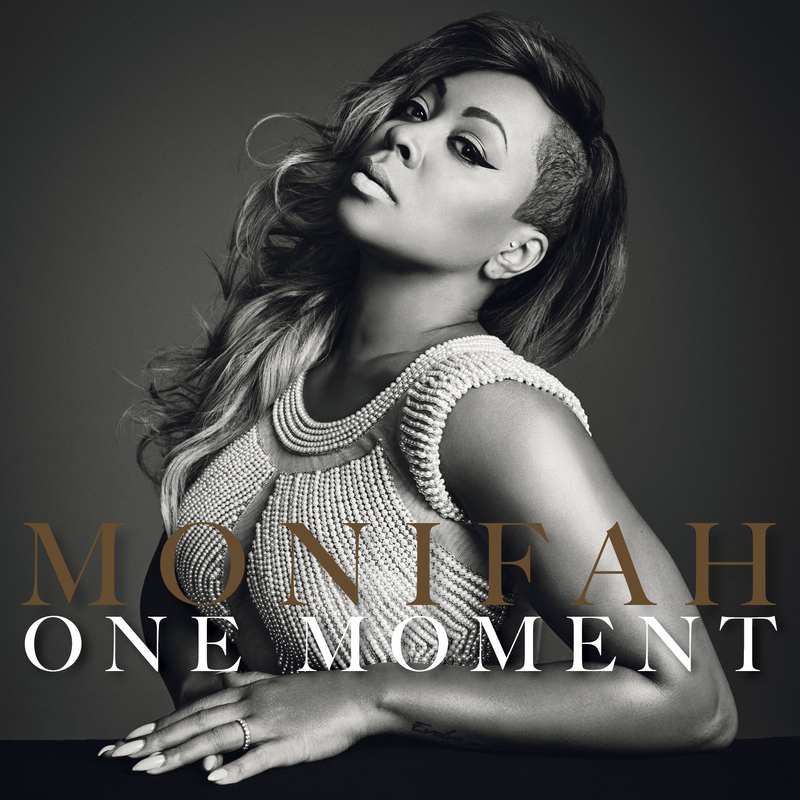 Check out Monifah’s new single, “One Moment” and get your copy today! Tags: "Lovin' Me feat. KeKe Wyatt, "Mo'Hogany", "One Moment", "Touch It", #NewMusic, @DJHarveyDent, @shani_elliott, @TheMellowMix, @TheMonifah, @therealcyndiva, @traichic, “I Miss You (Come Back Home)”, Monifah, R&B, R&B Divas, Syleena Johnson Monifah, www.indie-music-network.com, www.soulcityradio.com, www.wdgpradio.net. Bookmark the permalink.